Violent images of the Middle East that permeate the media. Is there any hope of healing and reconciliation? 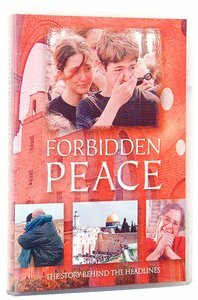 The Israelis and Palestinians in this DVD have come together to tell their improbable yet true stories about friendships once through impossible. 47 minutes.